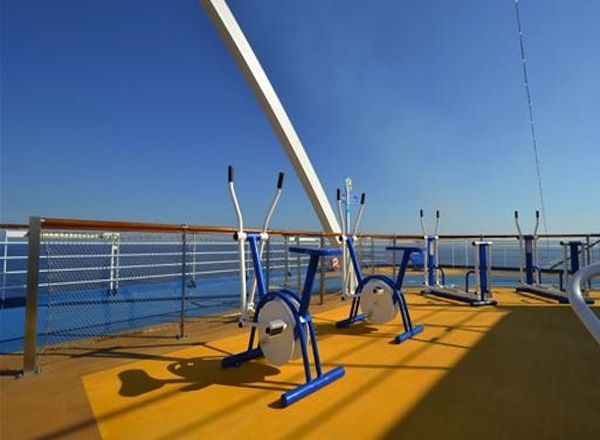 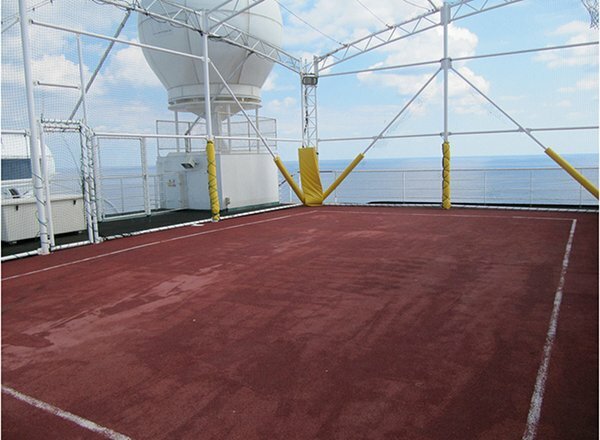 The Sky Deck features spectacular views from the highest point on the ship, as well as Lawn Court. 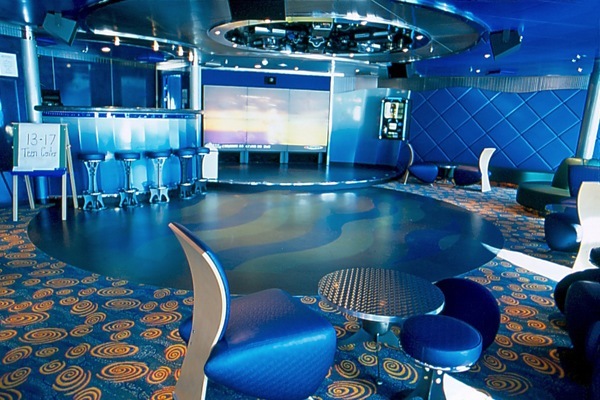 The Sports Deck features Movies Under the Stars, Princess Sports Central, The Greens, Center Court, Laser Range, The Game Lounge, and Table Tennis. 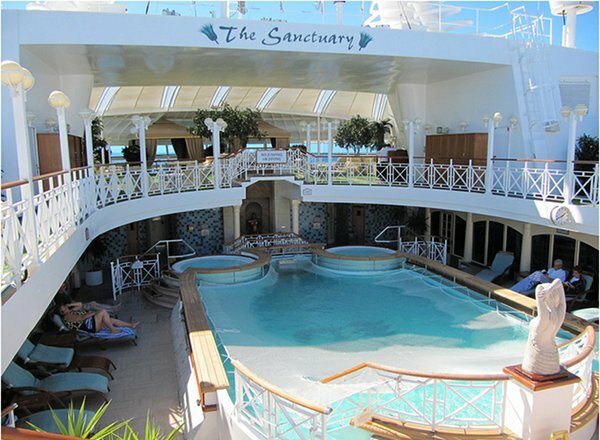 The Sun Deck features The Sanctuary adults-only area, Retreat Pool, Sanctuary Bar, whirlpools, SeaWalk, Teen Open Area, Remix, Shockwaves, Fitness Center, Princess Pelicans, Platinum Studio, and Outdoor Play Area. 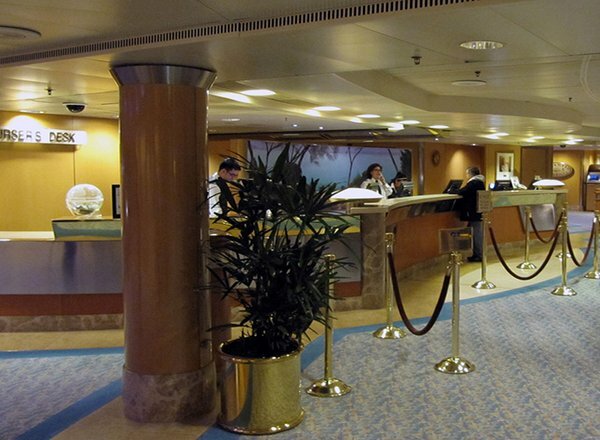 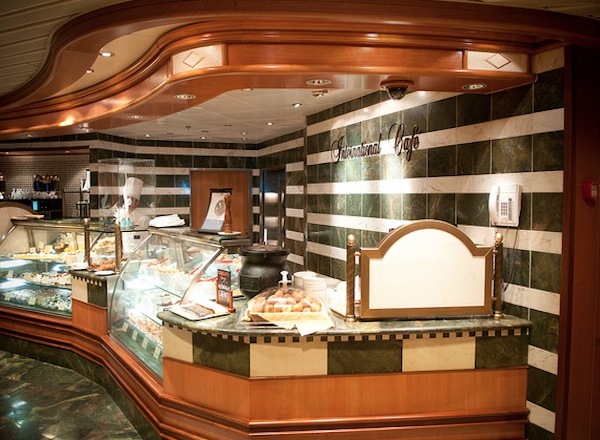 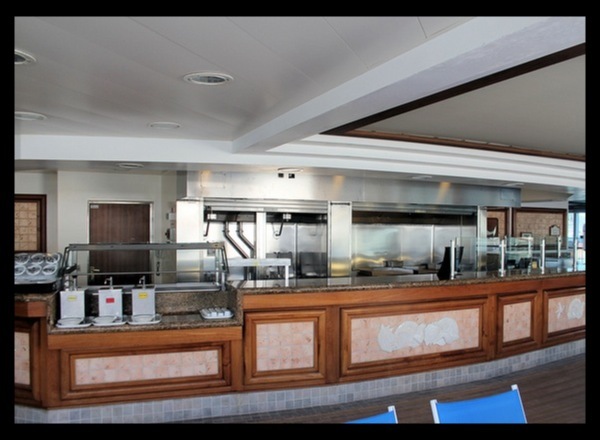 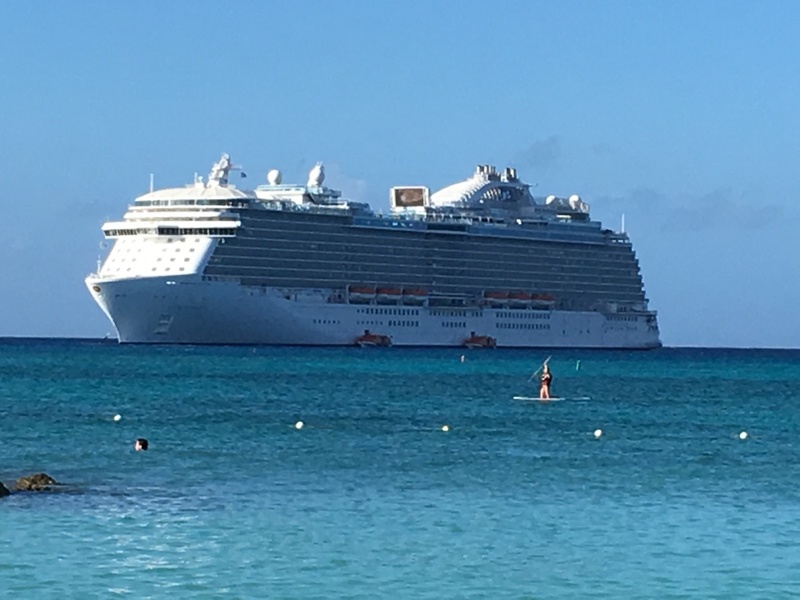 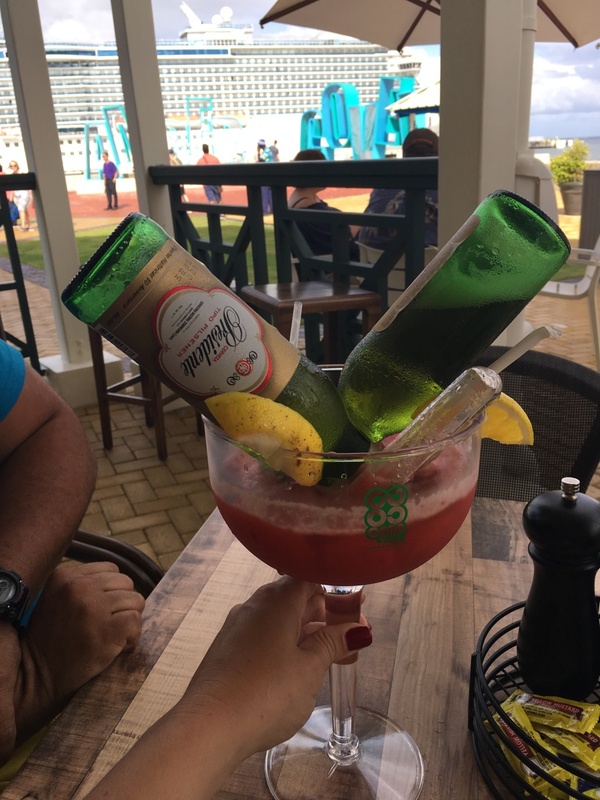 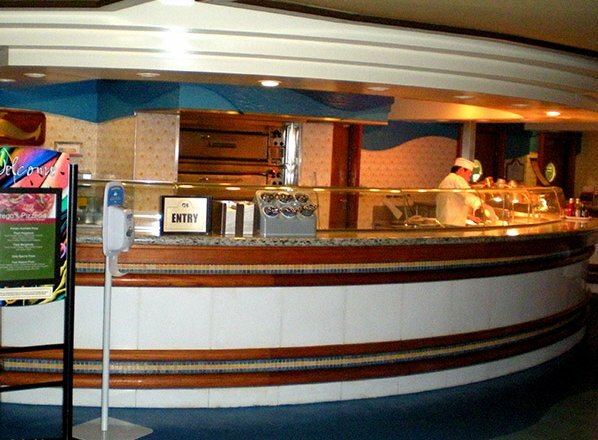 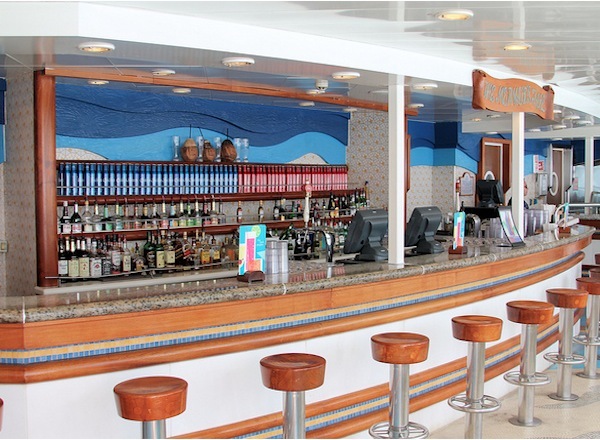 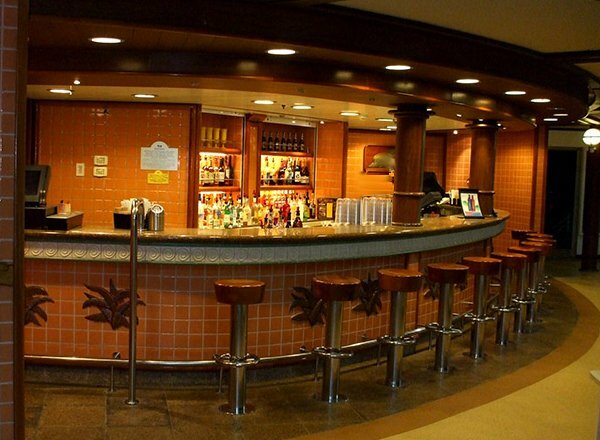 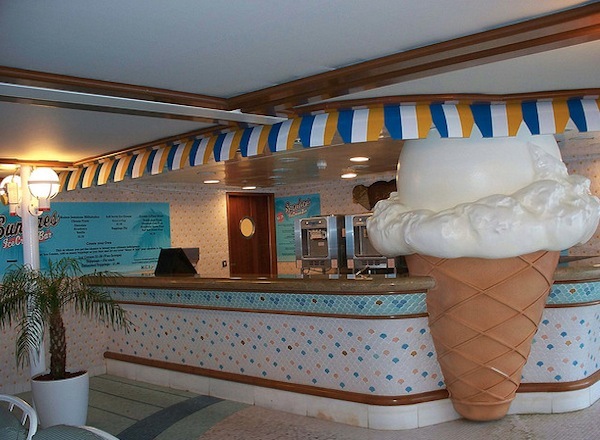 The Lido Deck features staterooms in categories M6, MC, MF, DC, DF, DZ, BC, BF, BZ, IC, and IF, as well as Prego, Mermaid's Tail, Trident Grill, the Fountain Pool, Plunge Pool, whirlpools, Seaview Bar, SeaWalk, Calypso Cabana, Swirls, Horizon Bistro, The Pastry Shop, Horizon Court, Outrigger Bar, and Horizon Terrace. 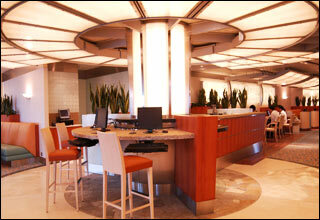 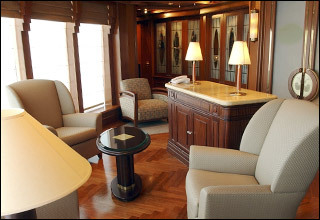 The Marina Deck features staterooms in categories S2, M6, MB, MC, MF, D4, DC, DE, DF, DZ, BB, BC, BE, BZ, IB, IC, IE, and IF. 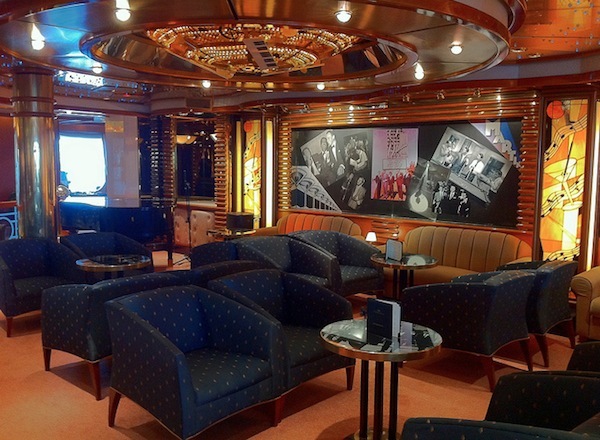 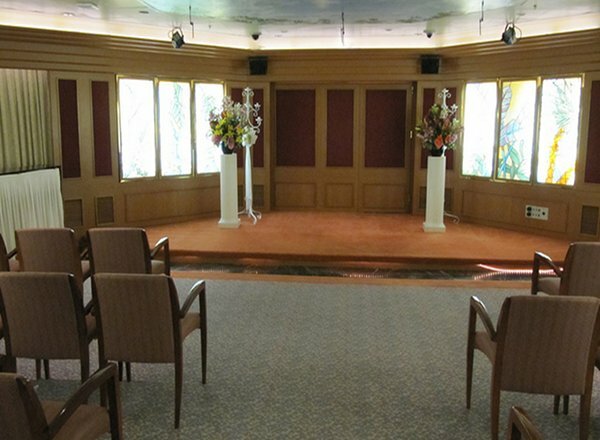 The Riviera Deck features staterooms in categories S2, S4, MA, MB, ME, D4, DB, DD, DE, BA, BB, BD, IA, IB, ID, and IE, as well as the Wedding Chapel, and Concierge Lounge. 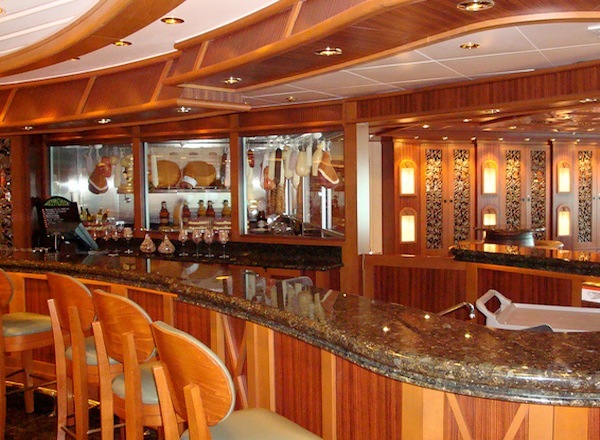 The Aloha Deck features staterooms in categories S2, S5, MA, MB, ME, D4, DB, DD, DE, BA, BB, BD, BE, IA, IB, ID, and IE. 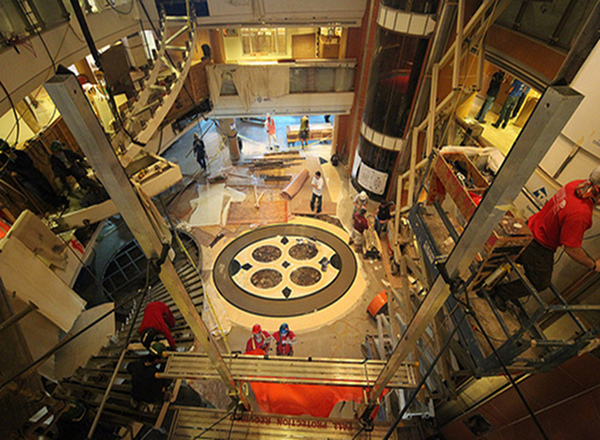 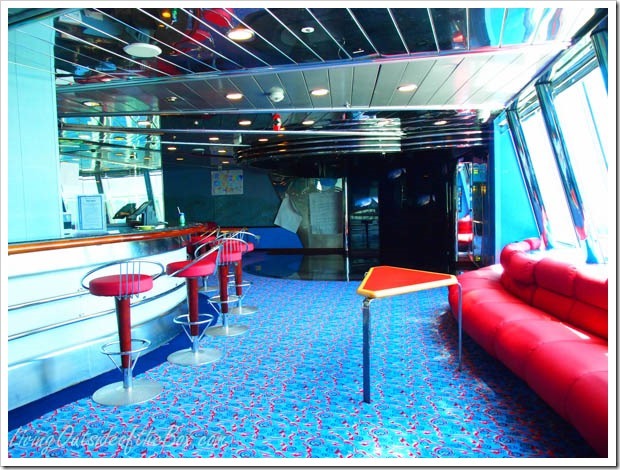 The Baja Deck features staterooms in categories S2, S5, MA, MB, D4, DB, DD, BA, BB, BD, BE, IA, IB, ID, and IE. 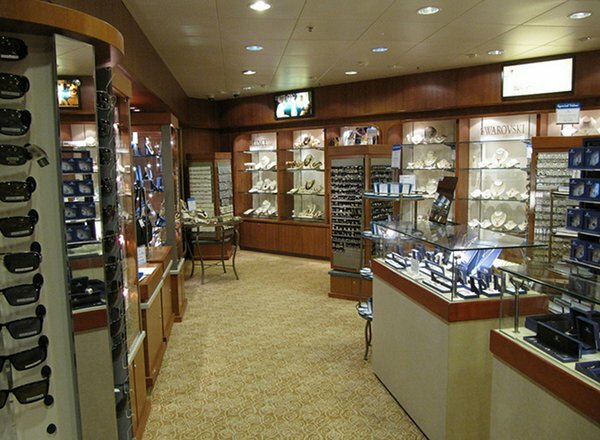 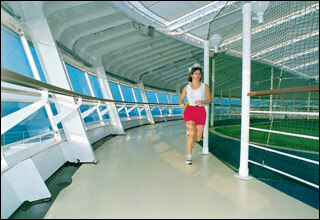 The Caribe Deck features staterooms in categories S2, S5, MA, MB, D4, DB, DD, BA, BB, BD, BE, IA, IB, ID, and IE. 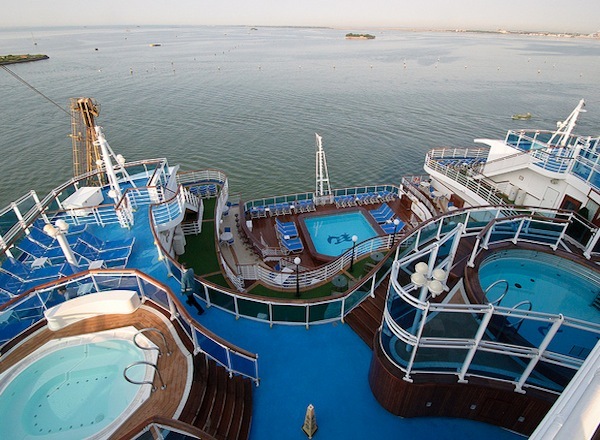 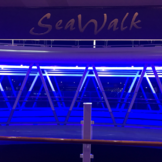 The Dolphin Deck features staterooms in categories S2, S5, D4, DA, DB, DD, DE, BA, BB, BD, BE, IA, IB, and IE. 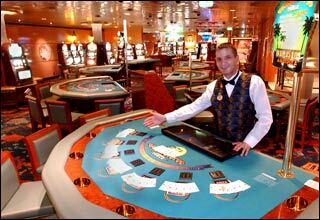 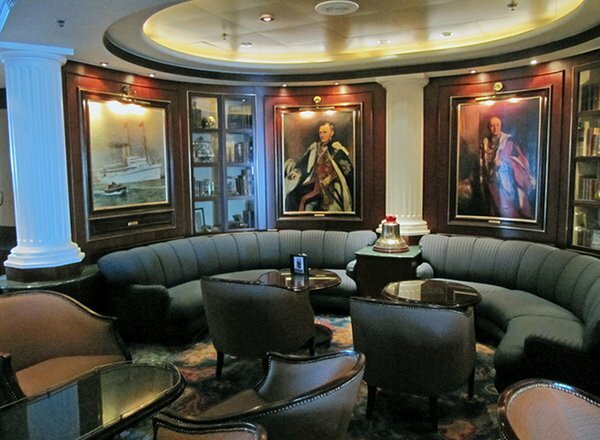 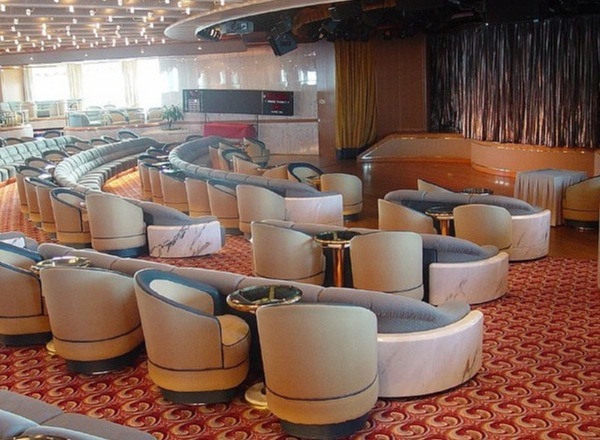 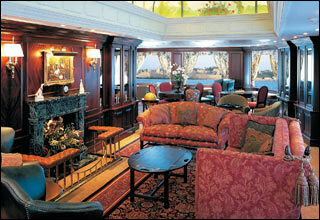 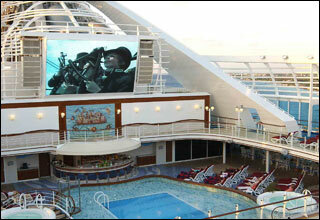 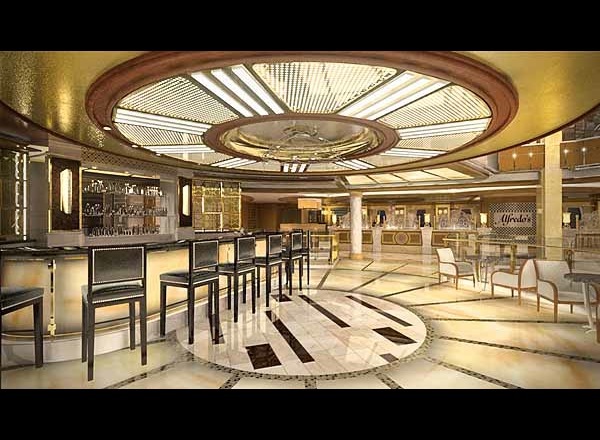 The Emerald Deck features staterooms in categories S2, D4, DC, DE, DF, DV, DW, DZ, BE, BF, BV, BW, BY, IB, IC, and IF. 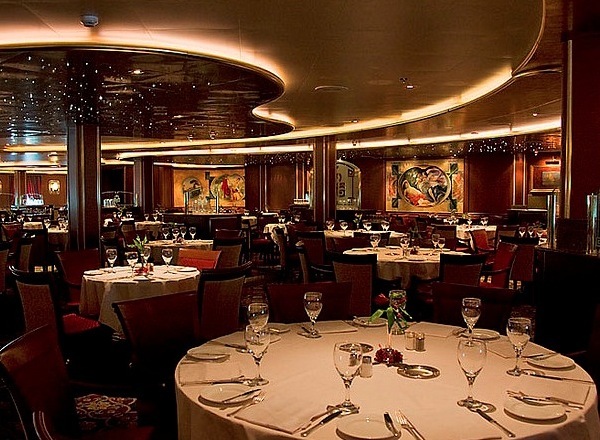 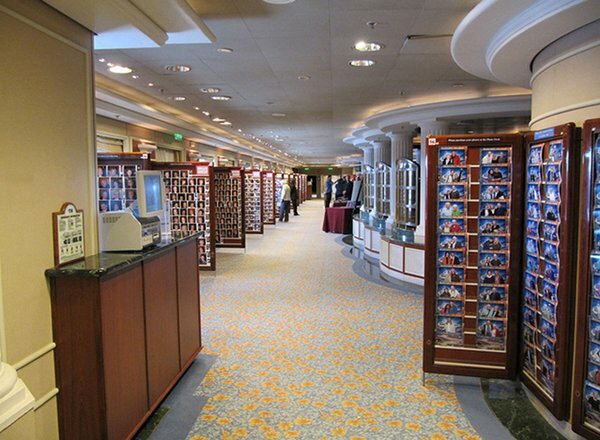 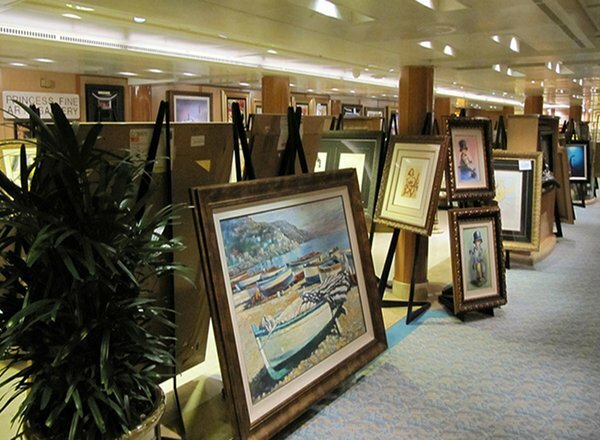 The Promenade Deck features the Princess Theater upper level, Calypso Cove, Limelight, Princess Art Gallery, Essence, Meridian Bay, Crooner's, Ocean Terrace Seafood Bar, Facets, Captain's Circle, Future Cruise Center, Princess Live Cafe, Princess Live, Crown Grille, Wheelhouse Bar, The Library, and the Vista Lounge. 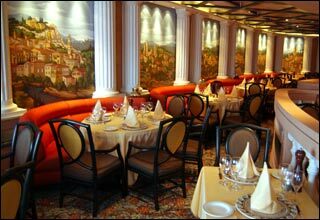 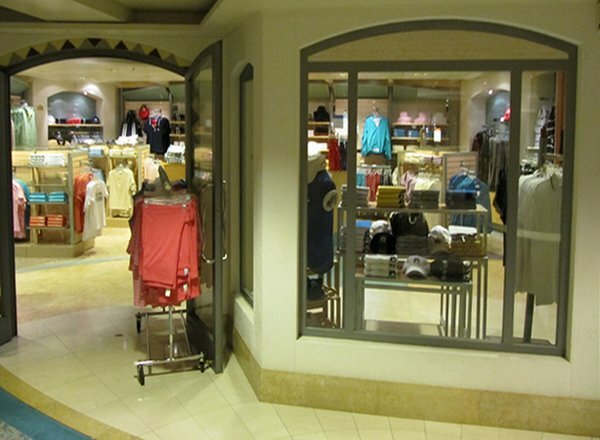 The Fiesta Deck features the Princess Theater lower level, Churchill's, Club 6, Princess Casino, Photo & Video Gallery, Bellini's, Alfredo's, Concerto Dining Room, and Allegro Dining Room. 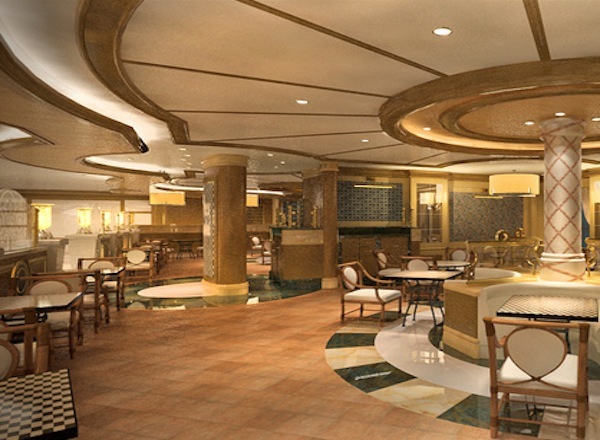 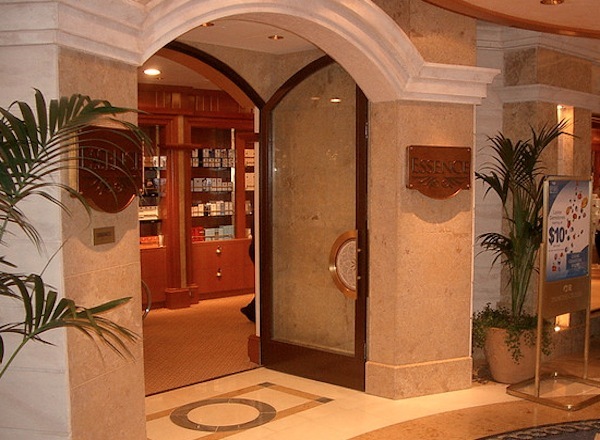 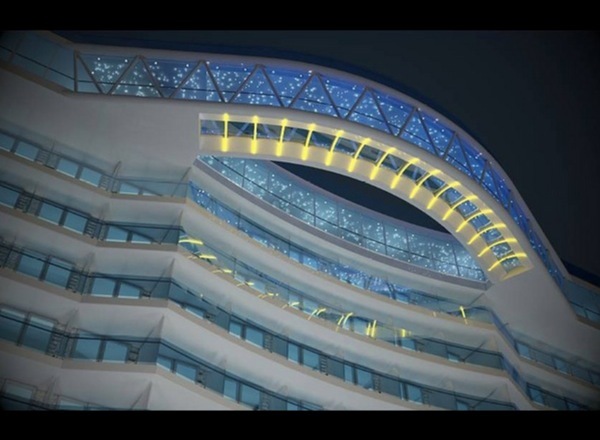 The Plaza Deck features the Lotus Spa, The Enclave, Beauty Salon, Shore Excursions Desk, Passenger Services, Sabatini's, The Piazza, International Cafe, Vines, Gelato, Celebrations, Internet Cafe, and the Symphony Dining Room. 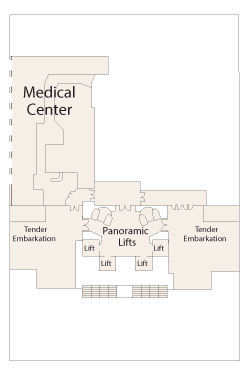 The Gala Deck features the Medical Center.